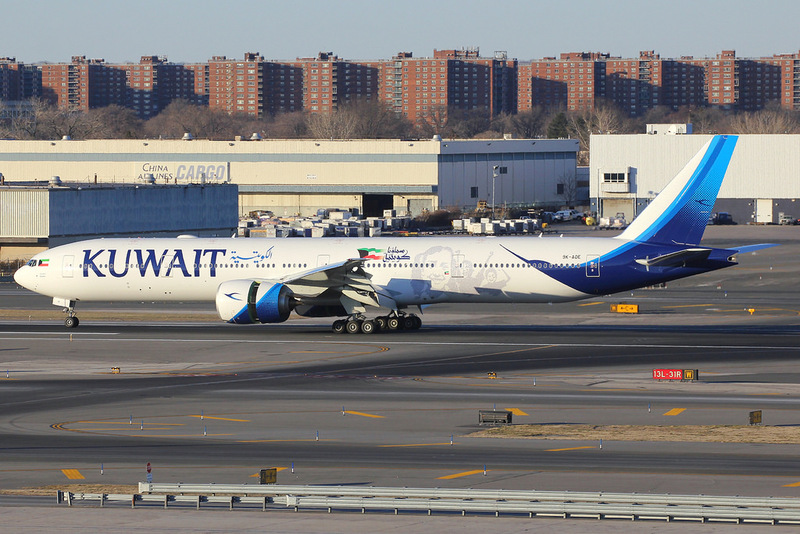 One Kuwait airplane won’t be leaving New York anytime soon: two airplanes collided at the JFK International airport on Saturday, damaging the aircraft. No one was injured when the planes clipped each other while preparing for takeoff, but passengers were forced to disembark after the damages took the plane out of service. The Boeing 777 flight 118 was on halt in preparation for takeoff when another plane belonging to a Chinese airline bumped into it. As a result, the plane was rendered inoperable in accordance with international aviation safety regulations, said a DGCA statement. All passengers were transferred to a hotel until further arrangements are made. An extreme winter storm is currently hitting the US east coast, which led to the shutting down of airports and the cancellation of about 3,300 flights, mainly JFK. In a statement late Thursday, JFK officials said all international and local flights were suspended due to severe weather conditions.